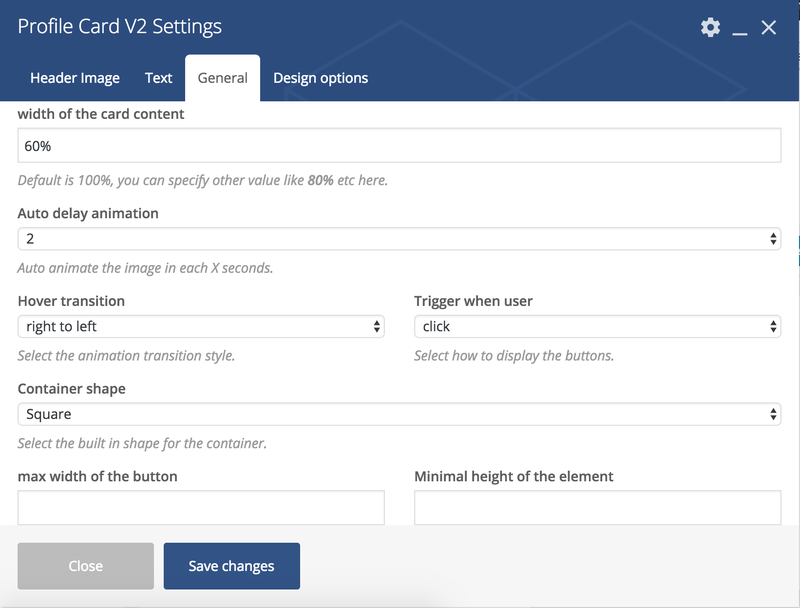 Help you add a card with animation buttons in WPBakery Page Builder. 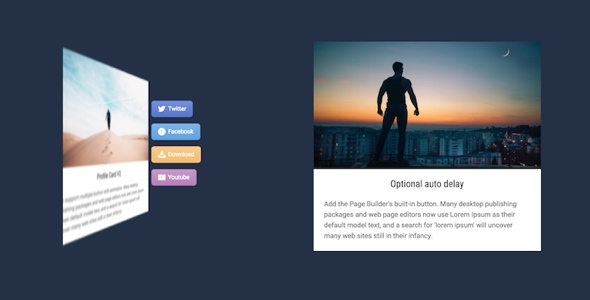 Animation can be triggered by click or hover. Optional animation style, content width. Optional header image, shape, title, description. 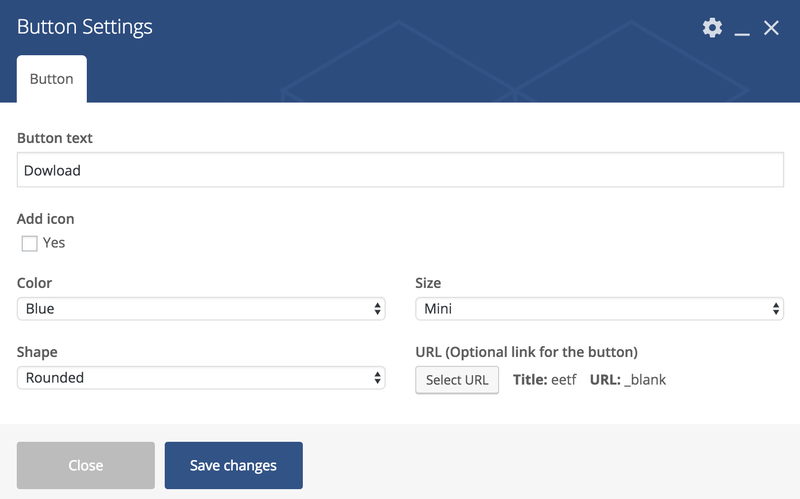 Optional WPBakery Page Builder built-in button.